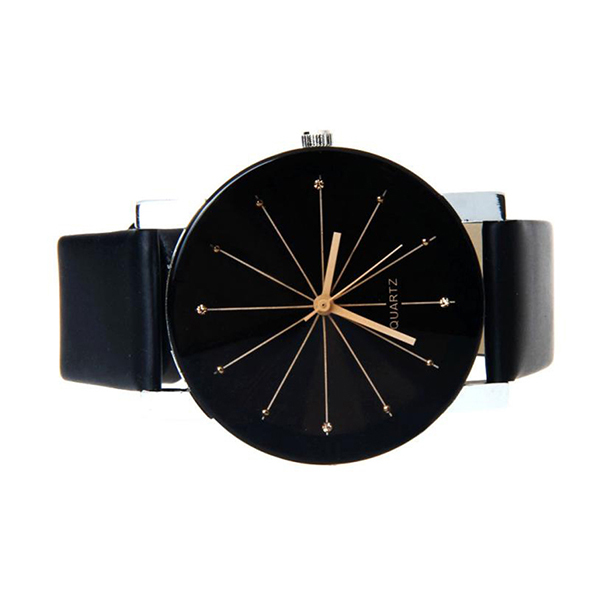 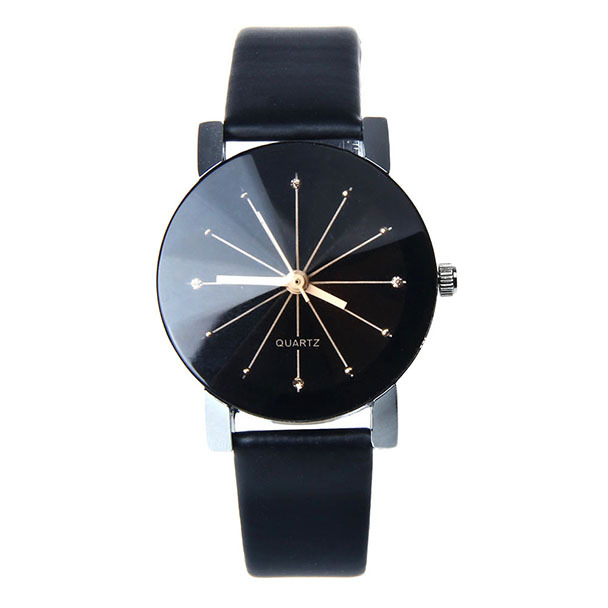 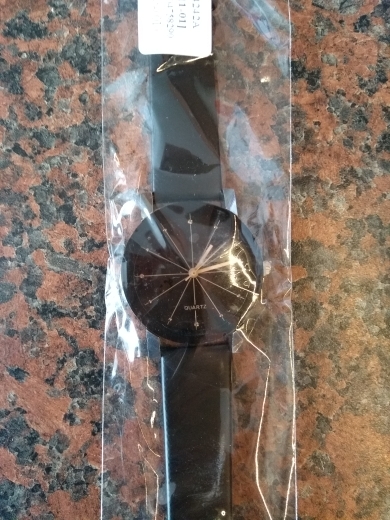 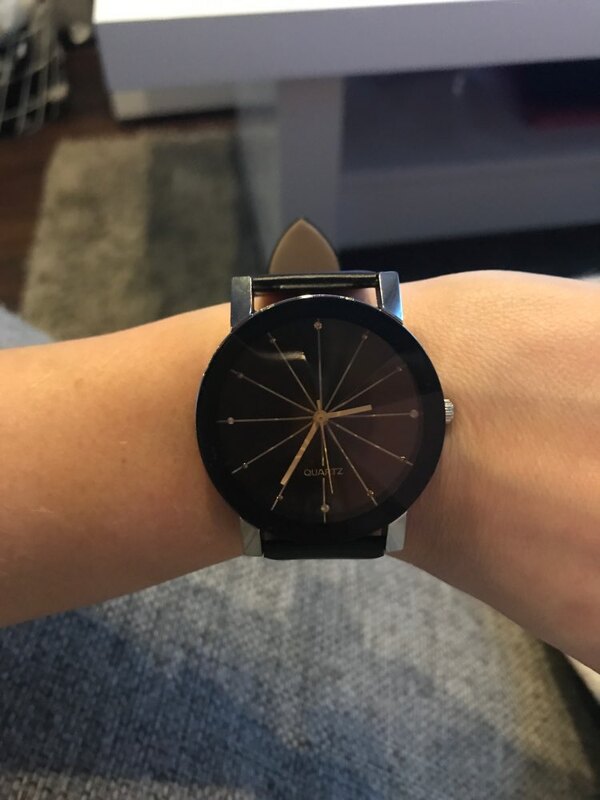 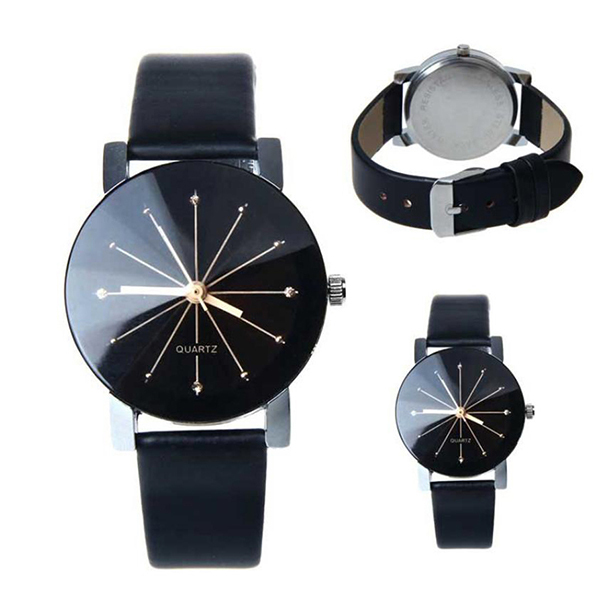 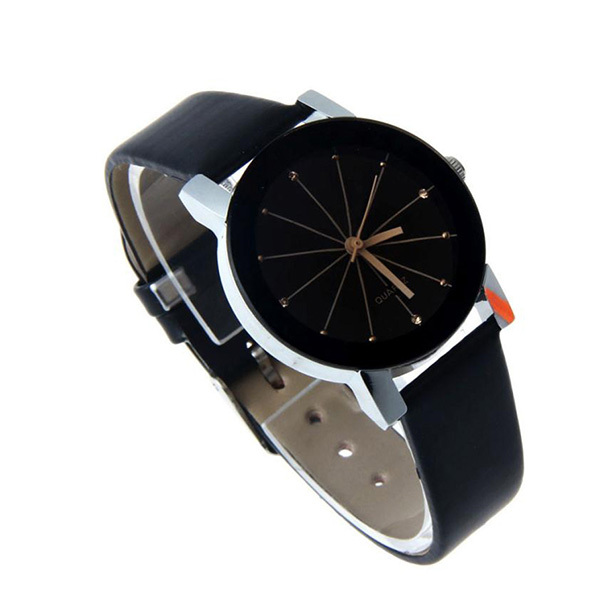 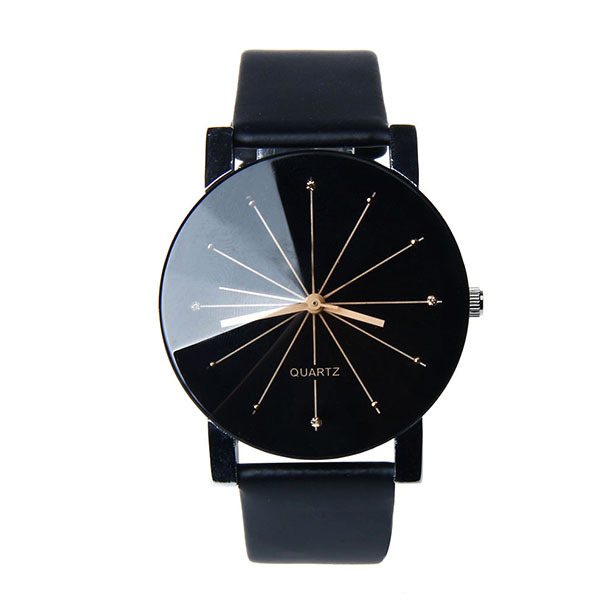 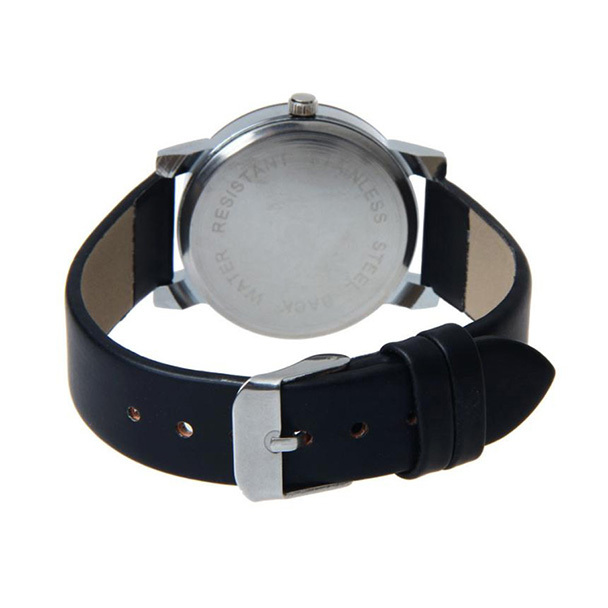 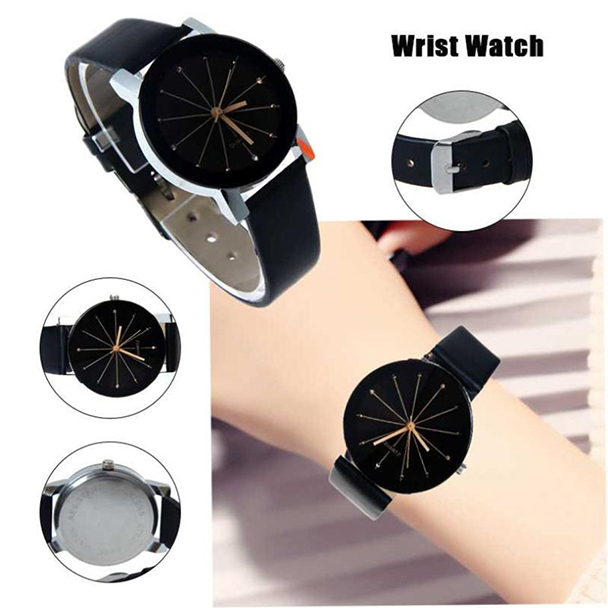 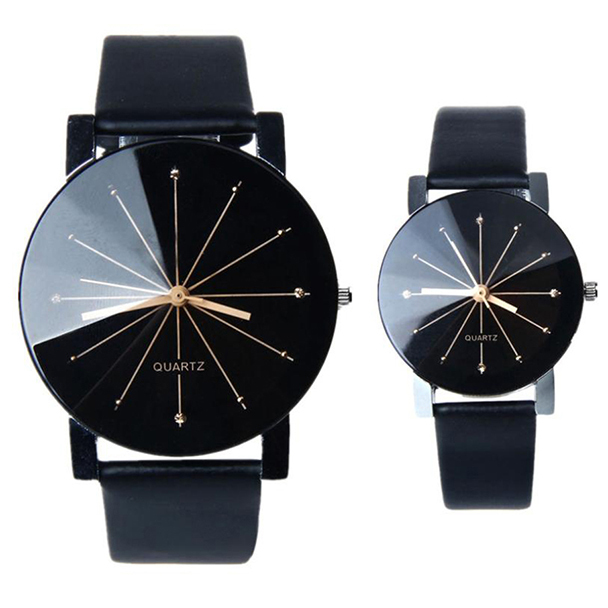 Fast shipping, watch like in the picture. 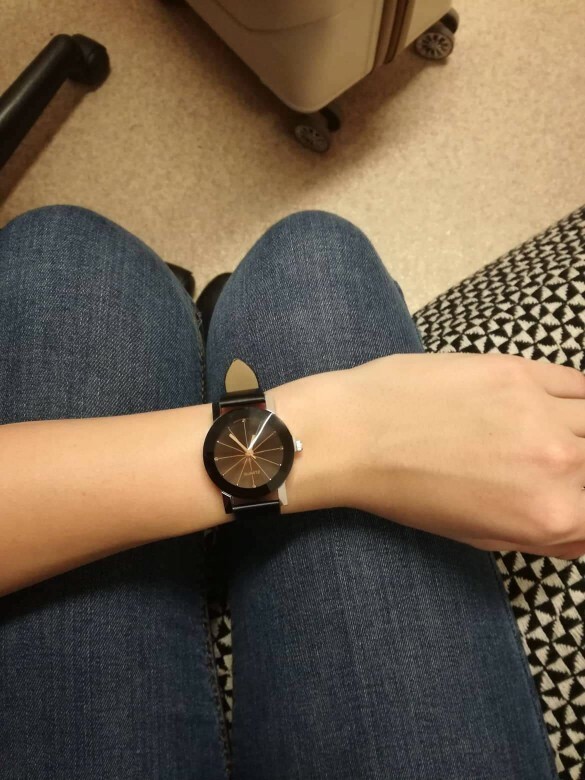 Unfortunately, it has a small splinter. 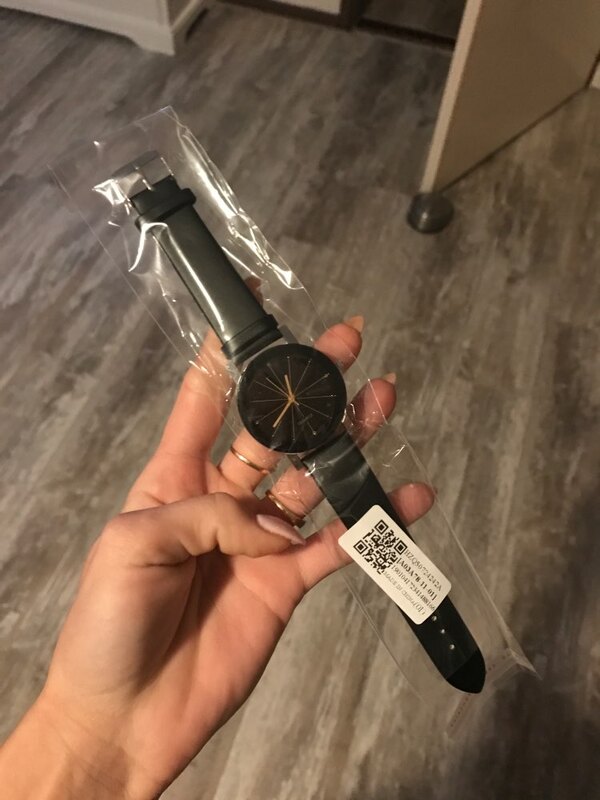 It fits the description thank you! 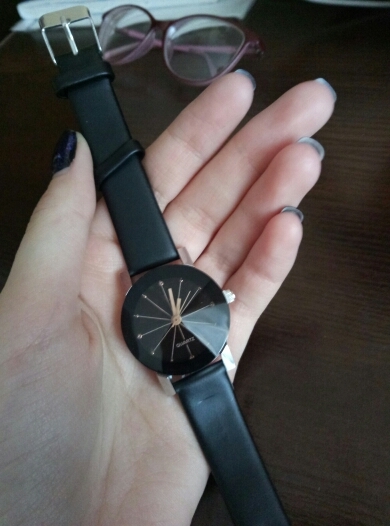 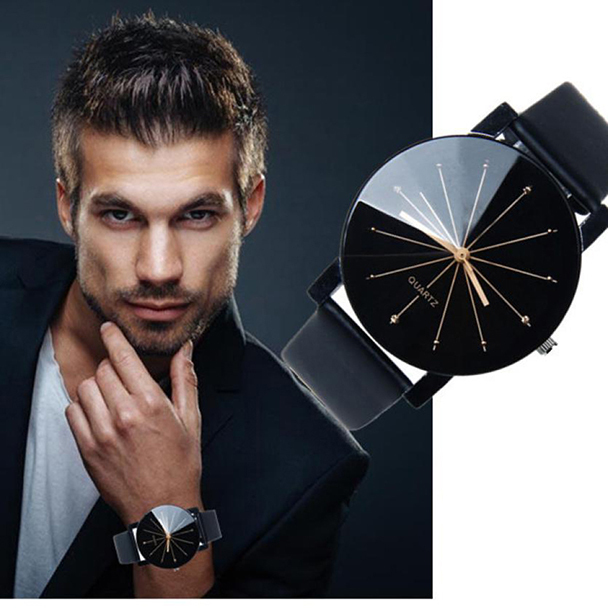 Very nice watch, thank you very much and recommend.